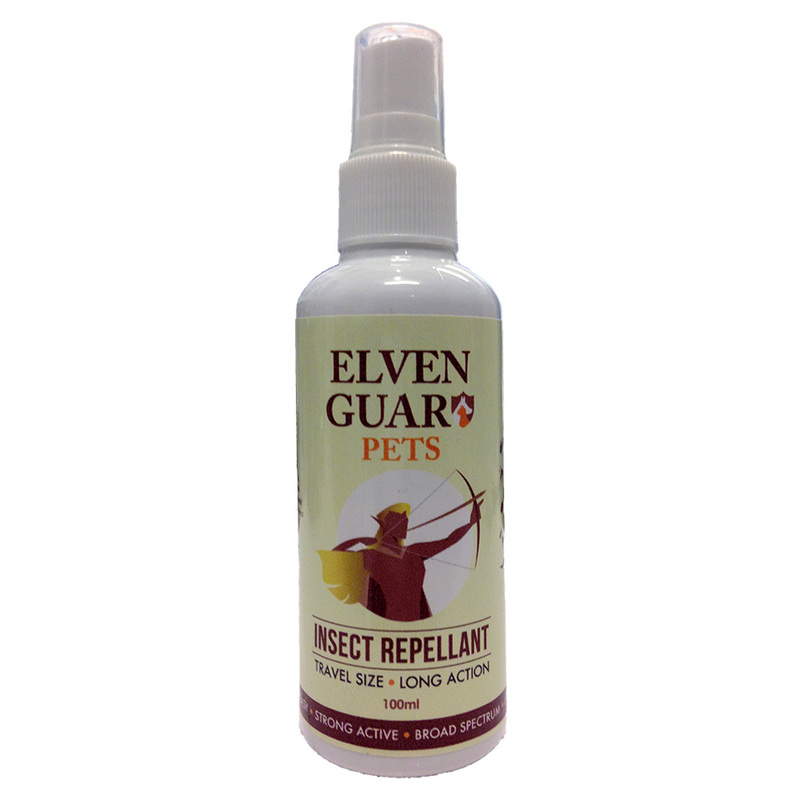 Designed for botanically strong yet safe protection against mosquitoes, sand flies, flies, ants, ticks, leeches, lice, bedbugs and a wide range of other biting insects. The Dengue Defender is our solution to better-protected families in SouthEast Asia. 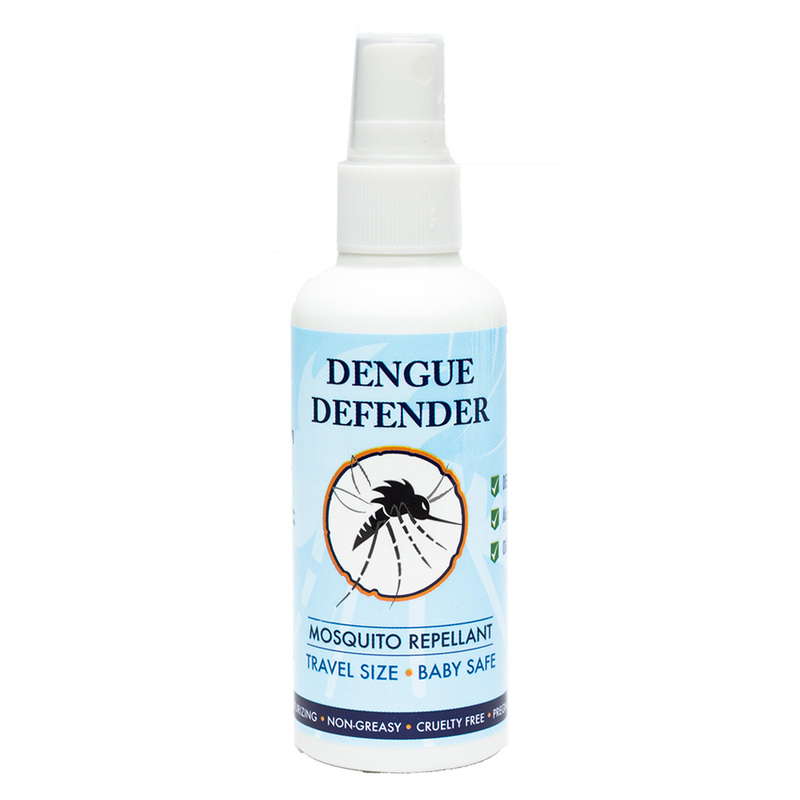 Dengue Defender is specifically formulated to effectively and safely repel mosquitoes and related biting insects. 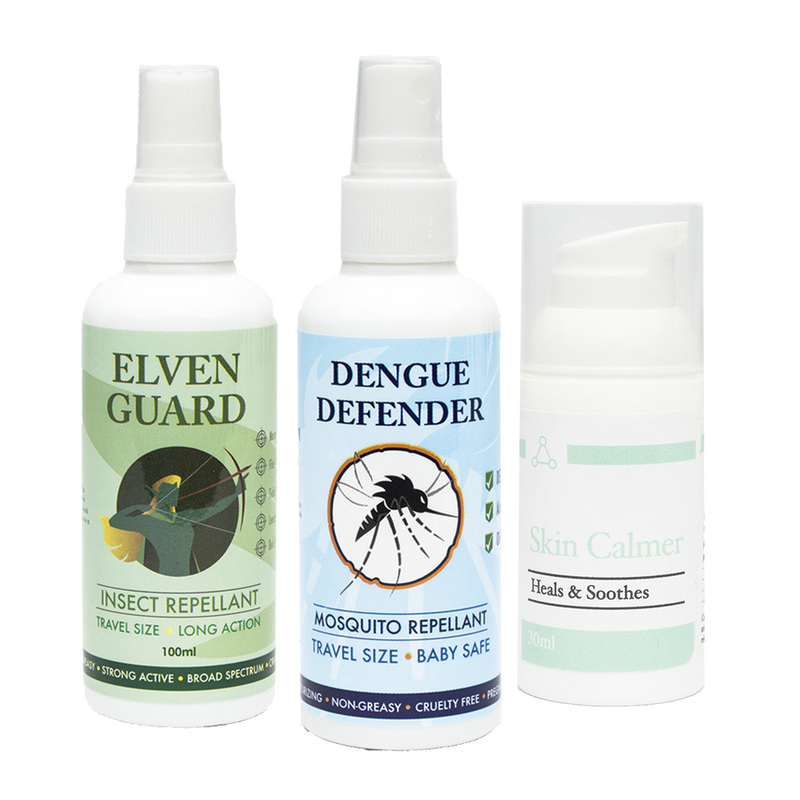 Elven Guard is Amber Laboratories next generation solution to the successful Dengue Defender and now brings you 8+ hours of complete protection against the Aedes mosquito. 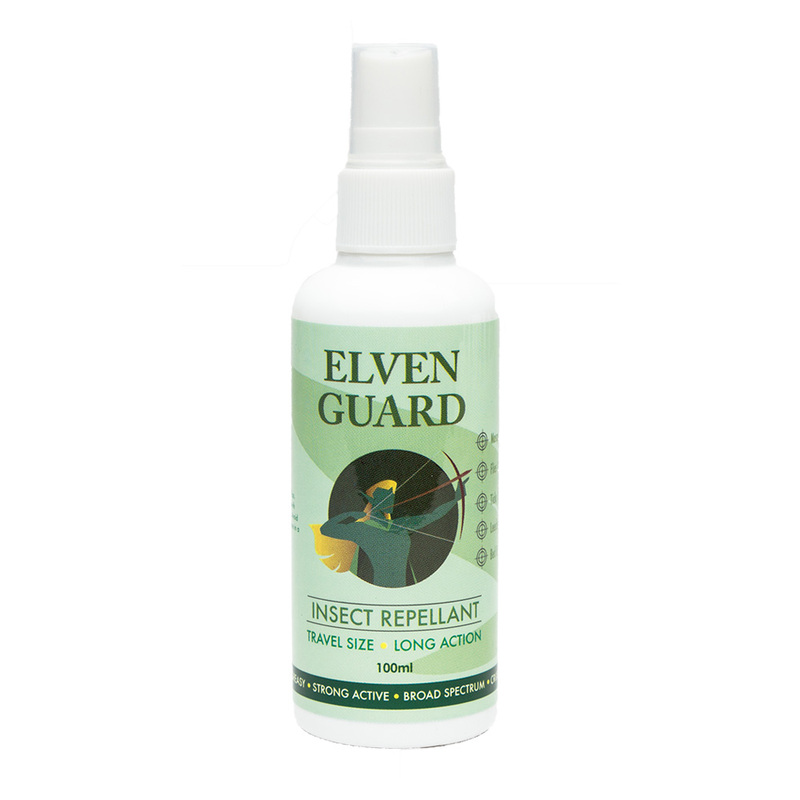 Effectively repels with long-lasting protection against a wide range of insects including mosquitos, bed bugs, flies, ants, ticks, leeches and many more. Mutaflor is the only medical probiotic with good E. coli tailored to suit your lower gut and colon, with extensive studies that support clinical efficacy and safety in a wide variety of conditions. 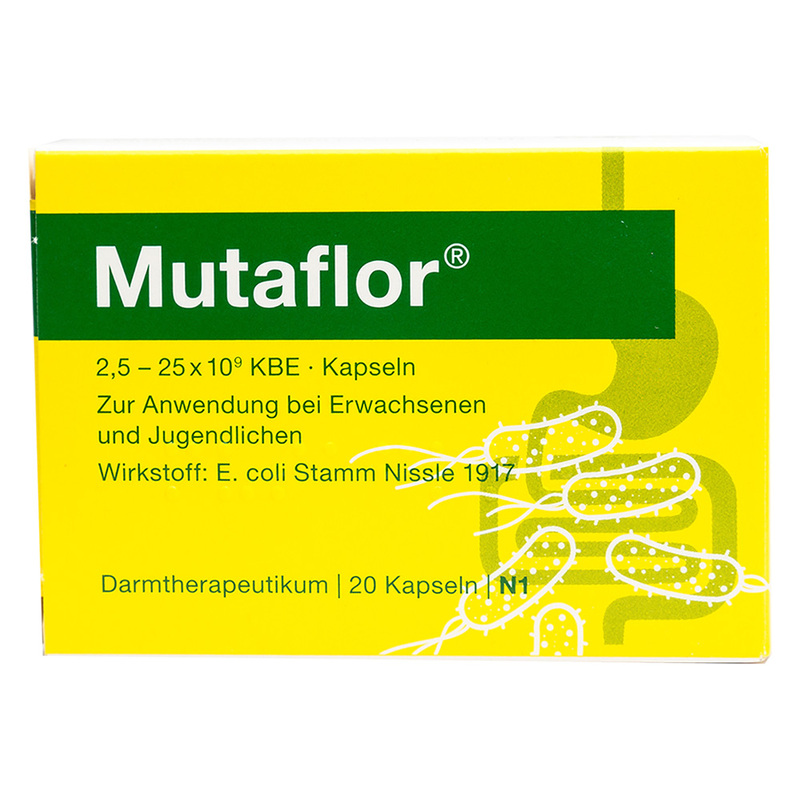 Mutaflor® delivers ‘live’ Escherichia coli Nissle 1917 strain in viable form and suitable quantities targeted specifically to the terminal ileum and colon of the human gut. Copyright 2019 © Amber Laboratories Pte Ltd.